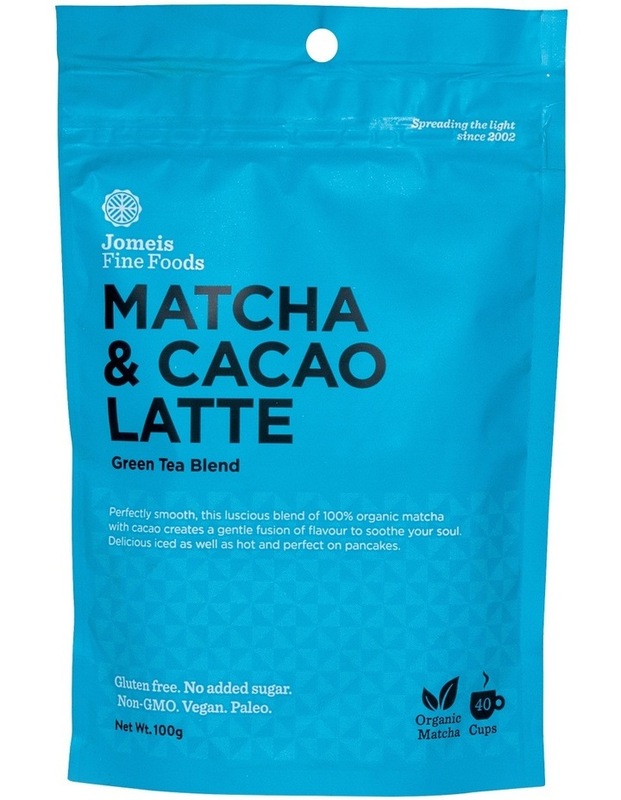 This latte blend comes in a powder containing 100% organic matcha with cacao. Makes 40 cups. 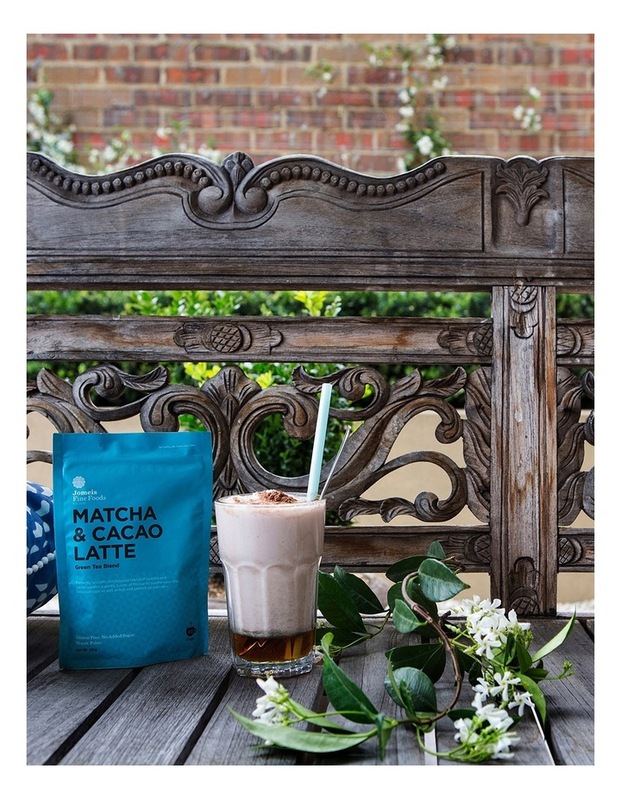 Simply mix blend with water, coconut, almond, soy or rice milk to create an earthy chocolaty beverage. Matcha is the whole green tea leaves that have been ground down to a very fine powder, giving the full benefit of the entire leaf.